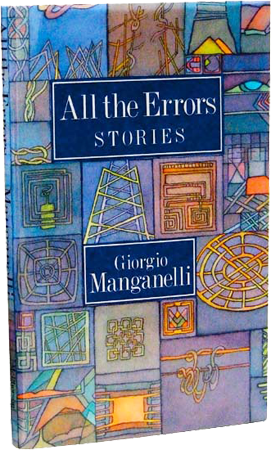 Giorgio Manganelli was born in Milan in 1922, but lived most of his adult life in Rome, where he died in 1990. 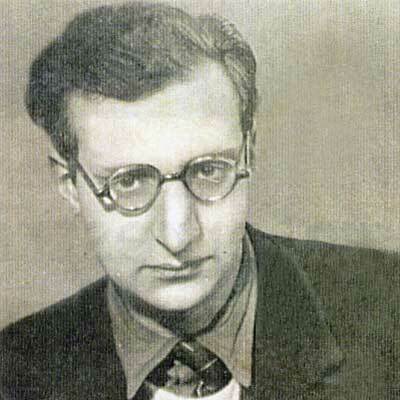 In the early 1960s he was a member of the avant-garde group "Gruppo '63," which included Italo Calvino, Umberto Eco, Gianfranco Baruchello, Antonio Porta, and others. 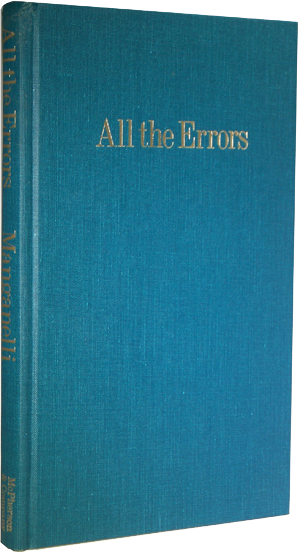 After the appearance of Hilarotragoedia in 1964, he went on to publish a remarkable series of books—novels, essays, commentaries, anatomies, travel books, and short stories—in addition to becoming known to the general public as a prolific reviewer and commentator for newspapers and magazines. 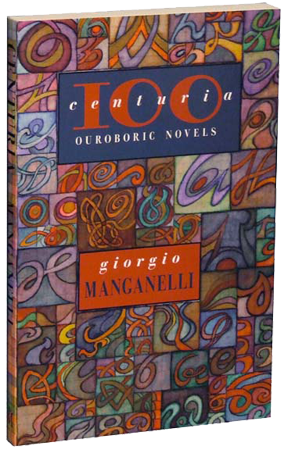 Centuria appeared in 1979 and was awarded that year's Viareggio Prize, generally held to be Italy's most prestigious literary award. His works have appeared in French, German, Spanish, Dutch, Danish, Greek, Polish, Bohemian, Serbo-Croatian, and Hungarian. 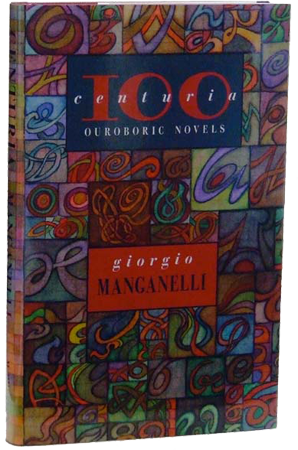 Centuria—after our publication in 1990 of All the Errors—is his second book to appear in English translation.